Anyway, it looks great. You can book tickets here. Here’s some more of Jamel’s work to get you in the mood. 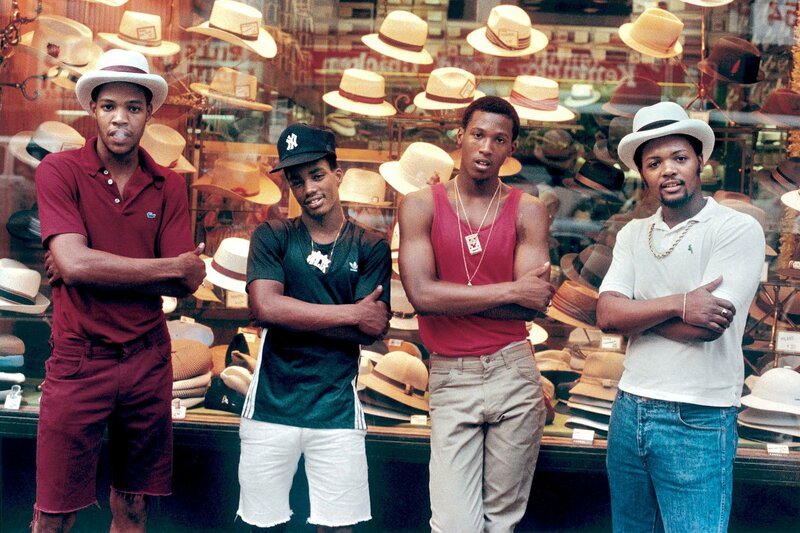 This entry was posted in Events and tagged 80s, BFI, Charlie Ahearn, Jamel Shabazz, new york, NYC, street photography, Wild Style on June 3, 2014 by Ashley Clark. Hailing, as I do, from Streatham, I’m always pleased to see artistic attempts to reframe, develop and provide counternarratives to traditional ideas about oft-misrepresented areas of London. So I’m especially happy to report the return, this week, of the Elefest festival of arts and culture focusing on the Elephant and Castle, South-East London. There’s plenty of great multidisciplinary stuff going on, and though it’s not particularly imaginative on my part, I’d thought I’d simply repurpose the event’s punchy press release here on PPH. All the info you could possibly need on Elefest is below, but if I had to pick a highlight, it would be the special screening of Perry Henzell’s classic Jamaican drama The Harder They Come followed by a DJ set by the inimitable Don Letts at the Hotel Elephant. Elefest is the Elephant & Castle Festival. 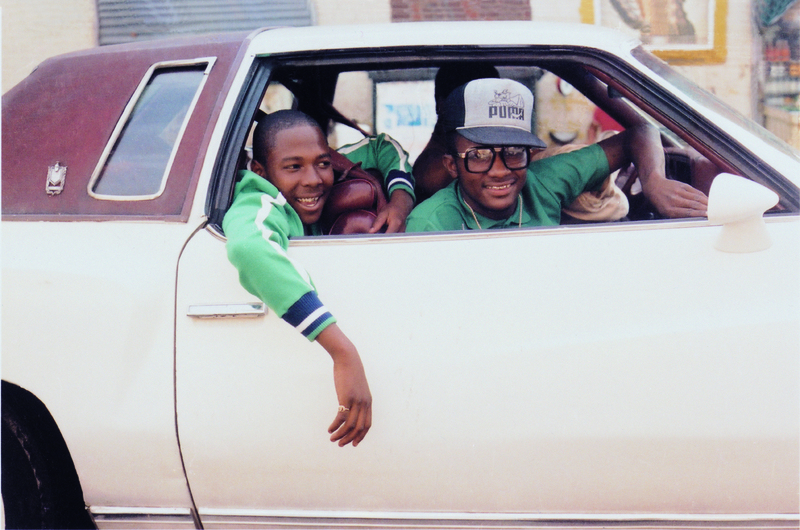 It is a celebration of one of the best-known but misunderstood parts of London. Elefest is now in its 11th year, and the area once known as the “Piccadilly of the South” is once again on the verge of massive change. Elefest’s programme celebrates the past, present and future of the Elephant and Castle. It mixes home-grown with national and international talent and some that are in-between. Over the past 11 years Elefest has brought to the area a wide variety of live events, set up a solar-powered cinema on the Heygate Estate, curated photographic exhibitions in the subways of the Elephant & Castle, and showcased emerging artists that have gone on to hit the spotlight (including Paloma Faith). This year Elefest is bigger, better and bolder than ever. 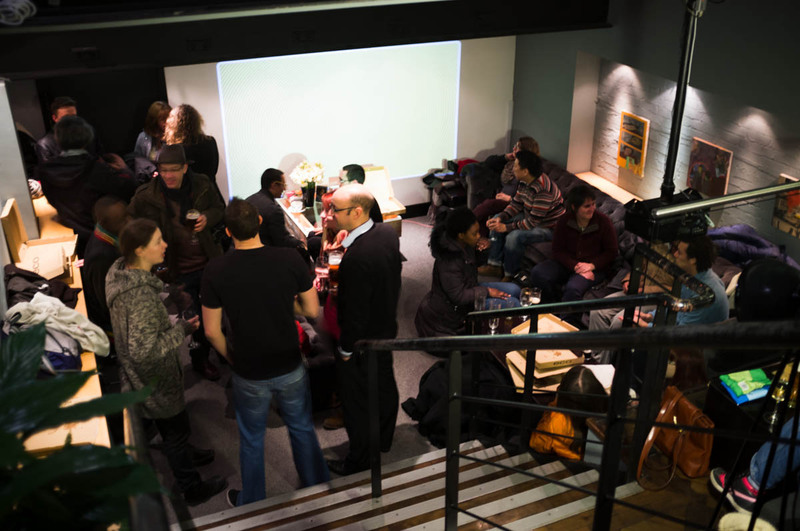 For the 2013 edition, Elefest is bringing top class entertainment to the Elephant & Castle and surrounding areas with three major pop-up cinema and music events:Noise of Art (DJ Ben Osborne, DJ Justin Robertson, Coldcut, The People Pile – feat. RSC actor Nathaniel Parker) presenting their live film/dance/electronica remix of classic British horror film The Wicker Man; an anniversary screening of ’70s cult movie The Harder They Come with a special DJ set by punk/reggae legend Don Letts; and a screening of award-winning British thriller London to Brighton plus Q&A with international film star Johnny Harris (born and bred at the Elephant & Castle). The StockMKT will be returning to Elefest with their traders offering food and artisanal products over the festival weekend in a bespoke new indoor venue on Newington Causeway set up in conjunction with Hotel Elephant Gallery, where there will also be popup ping pong offered by PuPP and live bands. For the second year running Elefest is also hosting the UK Skateboarding Film Festival for a day of live shows and music acts headlined by British Beatbox Champion Reeps One – a performer of such incredible vocal ability that he has been the subject of a scientific study by UCL. Events including an Elephant & Castle Subway Murals tour with the artist David Bratby, a talk about the local history with Stephen Humphrey accompanied by a slideshow on glorious 35mm film at Perronet House, a free screening at The Electric Elephant Café and Gallery, an interactive art installation in the E&C Shopping Centre, a Treasure Hunt and a Guerrilla Gardening event will showcase the urban landscape of the E&C and some fantastic new venues. We are linking up with Corsica Studios for a special closing night party (headline acts: Smoke Fairies and a special appearance fromSaint Saviour and guests), as well as The Cinema Museum, The London College of Communication and South Bank University to establish a new creative hub for South London at the Elephant and Castle roundabout. Lots of the events are free of charge, which means you can just turn up. But for the full programme, click here. And for more information, you can contact Irene Musumeci at irene@elefest.org or on 07855 201 725. 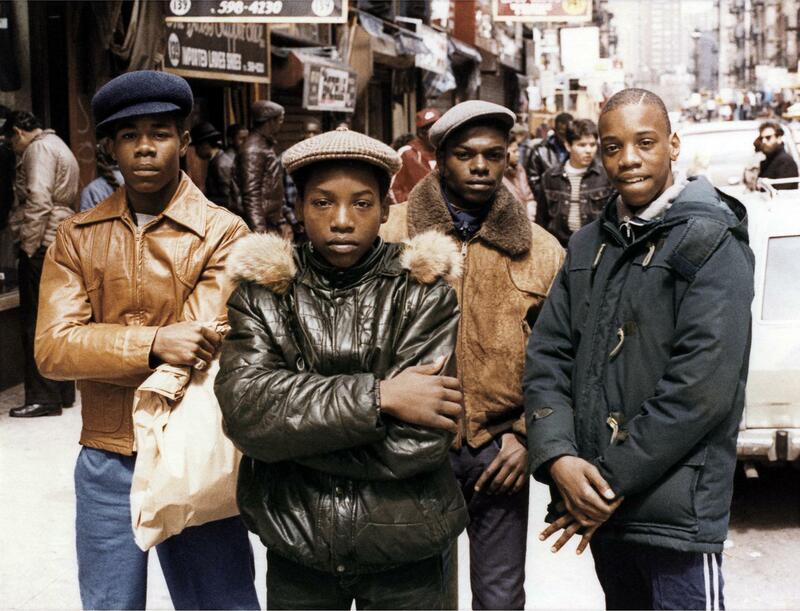 This entry was posted in Events and tagged community, Don Letts, Elephant & Castle, events, film, Irene Musumeci, Johnny Harris, local, multidisciplinary, Music, South East London, The Harder They Come on October 1, 2013 by Ashley Clark. In case you’ve missed our occasional blogging and tweeting about the matter, we’re screening Walter Hill’s cult classic The Warriors at London’s Clapham Picturehouse tonight! 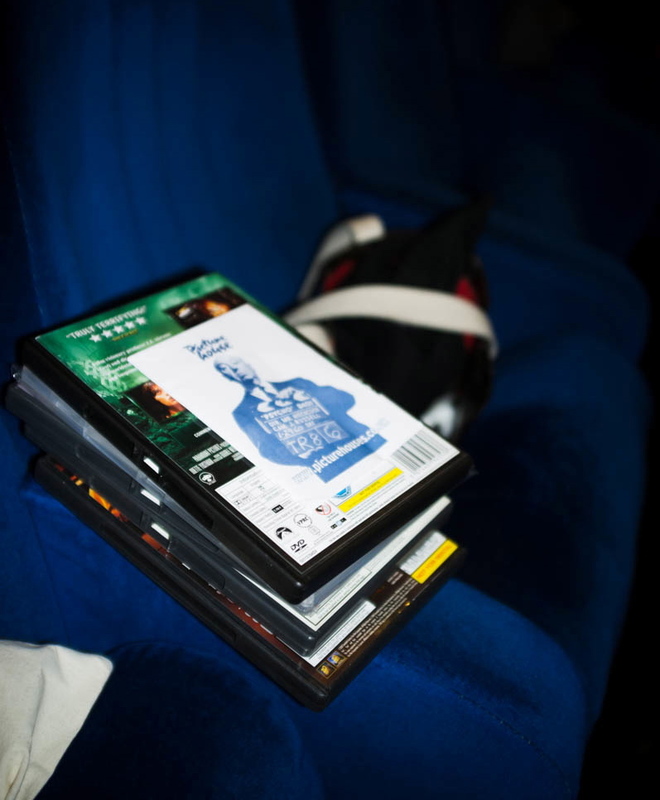 Prior to the screening we’ll have fun times in the bar, an intro and a prize draw. But if that isn’t enough, we’ve put together 5 more reasons to convince you to part with your cash. 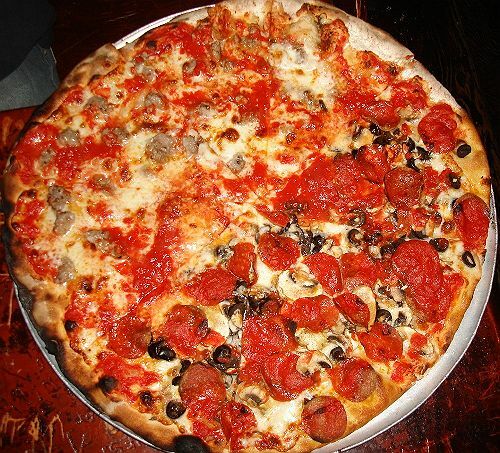 The Warriors is New York City cinema at its finest, and, as we all know, the reason why everyone loves New York is because of its pizza. 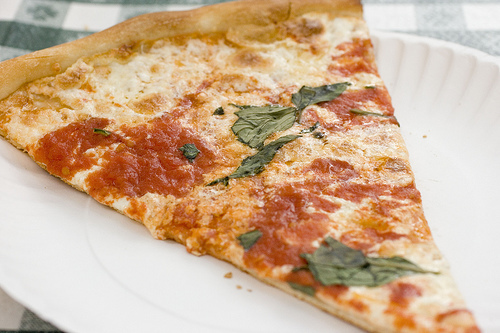 So in order to replicate the NYC experience, we’ve flown in some authentic pies from The Bronx for your gastronomic pleasure*. 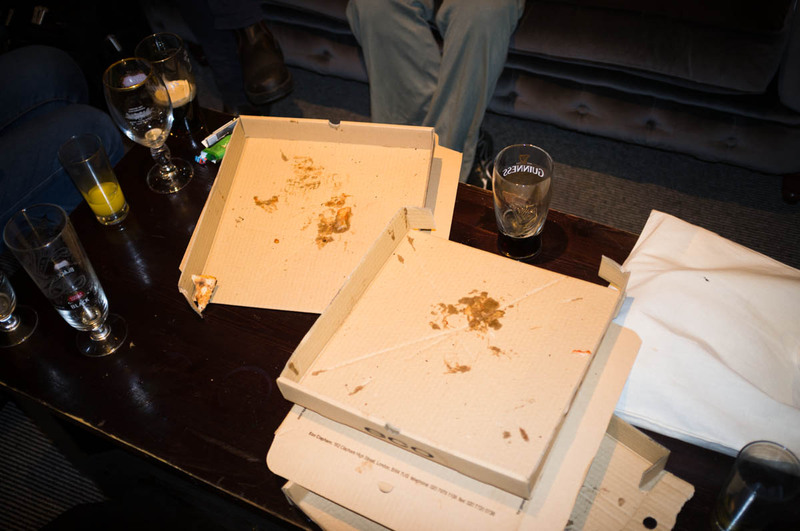 Who can say no to free pizza in the bar beforehand (from 8pm)? *actually from down the road in Clapham, but that’s our little secret. We’ve managed to source an original print, so your experience of the film will be enhanced by the warmth and feel that only celluloid can give you. It’s the perfect showcase for Andrew Laszlo’s superb cinematography and the film’s myriad amazing NYC locations. Here’s a snap of the print! (P.S. We should say at this point that the print is an old one – not a restoration. As such, it’s picked up a fair few bumps and scratches along the way, and has a slight pink coloration). The weather’s scorching outside, so cool down in the cinema. You never know, you might pick up some clothing tips for the rest of the summer. 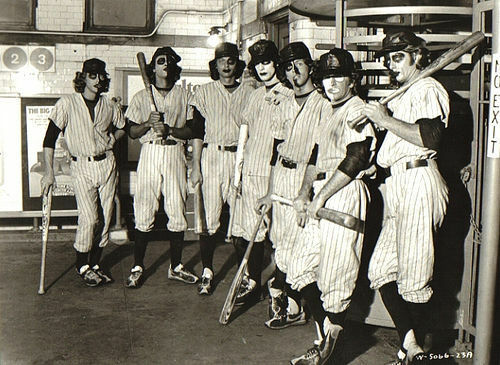 The Baseball Furies (below) know what’s up. 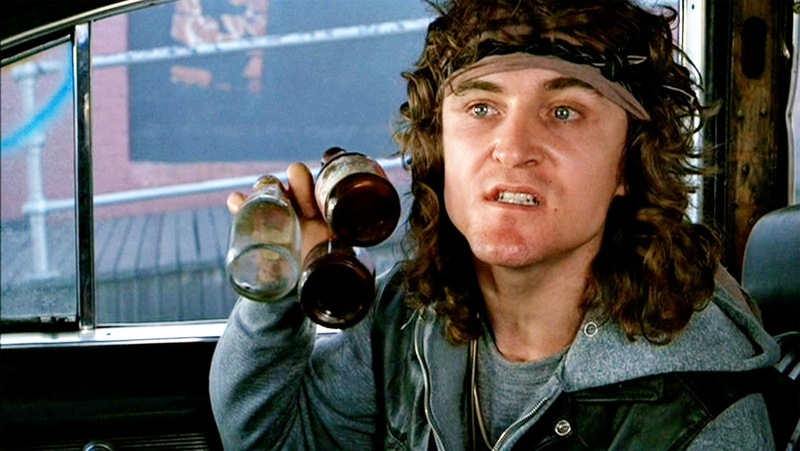 Walter Hill developed his reputation making lean, mean action classics, and The Warriors found him bang in the middle of a run that included the likes of Hard Times, The Driver, The Long Riders and Southern Comfort. There’s no fat here, just 90 minutes of suspense, music, dry humour, and fighting… lots of fighting. Just how action cinema should be. 5. Because could you really live with yourself if you missed the chance to spend some quality time with Luther? Exactly. So, you can buy tickets here or grab them on the door. Food and drink in the bar from 8pm, film at 9. See you later! 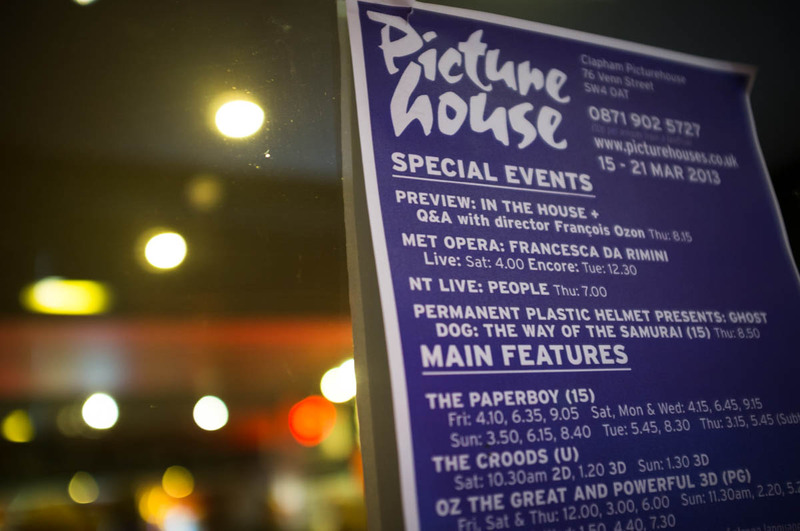 This entry was posted in Events, Uncategorized and tagged Clapham, Clapham Picturehouse, drink, eat, event, film, reasons, The Warriors on July 15, 2013 by Ashley Clark. PPH presents The Warriors | Here’s the poster! 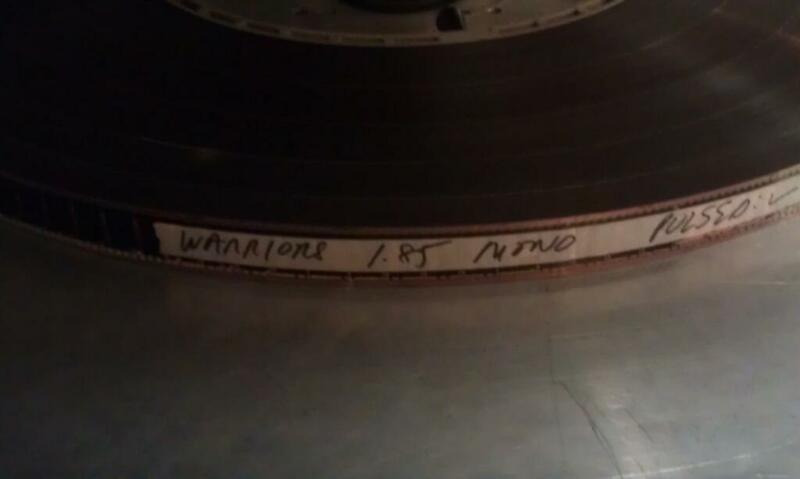 Now just a shade over three weeks away, our 35mm screening of Walter Hill’s cult classic The Warriors at the Clapham Picturehouse is starting to cause some serious flutters of excitement. Join us on Monday 15 July 2013 for the big event. You can – and absolutely should – book tickets by following this link. 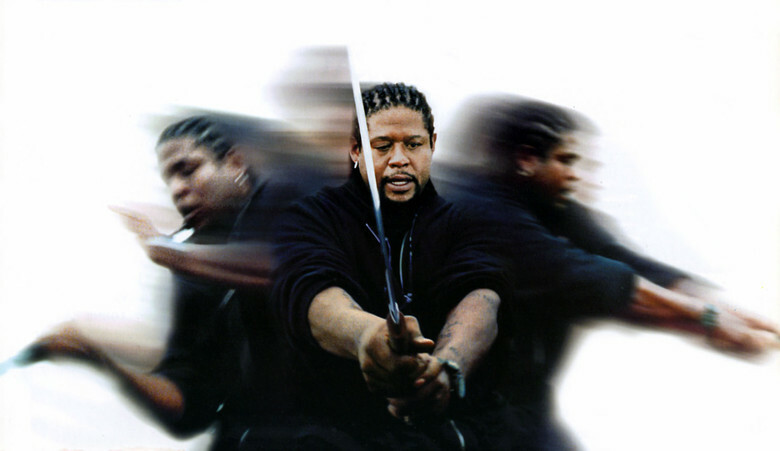 Our last few events (including a super-rare 35mm screening of Jim Jarmusch’s Ghost Dog: The Way of the Samurai ) have been very busy indeed, so book now to avoid disappointment! 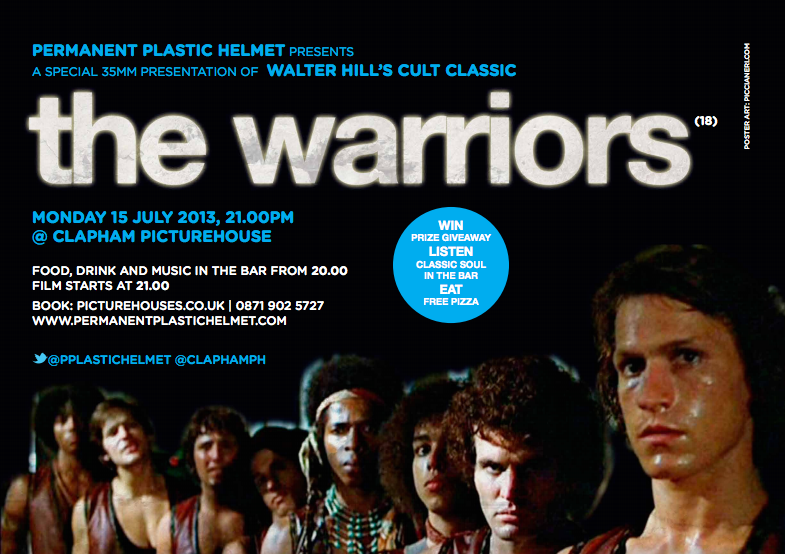 This entry was posted in Events and tagged 15 July 2013, Clapham Picturehouse, event, Permanent Plastic Helmet presents, The Warriors, Walter Hill on June 21, 2013 by Ashley Clark. 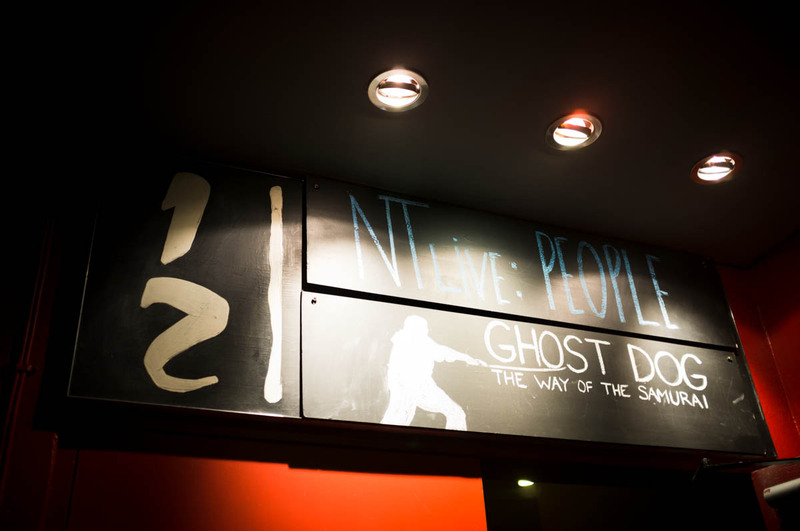 On Thursday 21 March, we hosted our fourth Permanent Plastic Presents… event at London’s lovely Clapham Picturehouse – a rare, 35mm screening of Jim Jarmusch’s cult classic Ghost Dog: The Way of the Samurai. 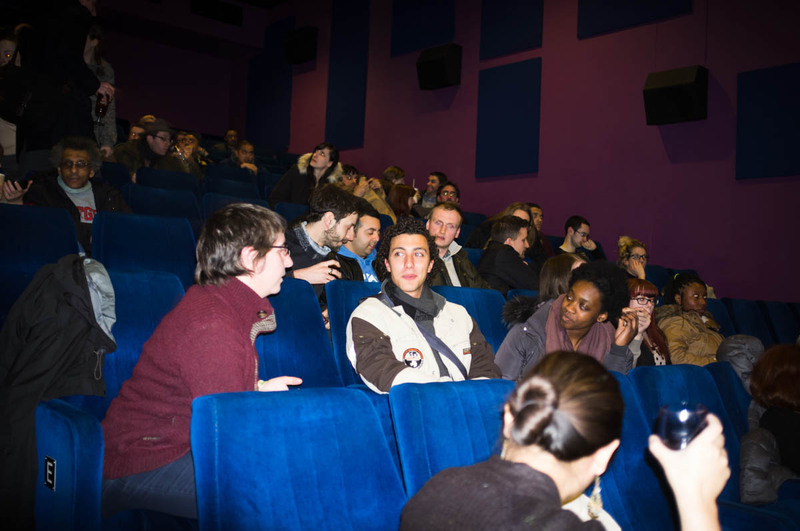 From the reliable combination of free pizza, drinks and vintage hip hop in the bar beforehand, through the film, and up to the final round of applause to accompany the end credits, it was clear a good time was had by all. 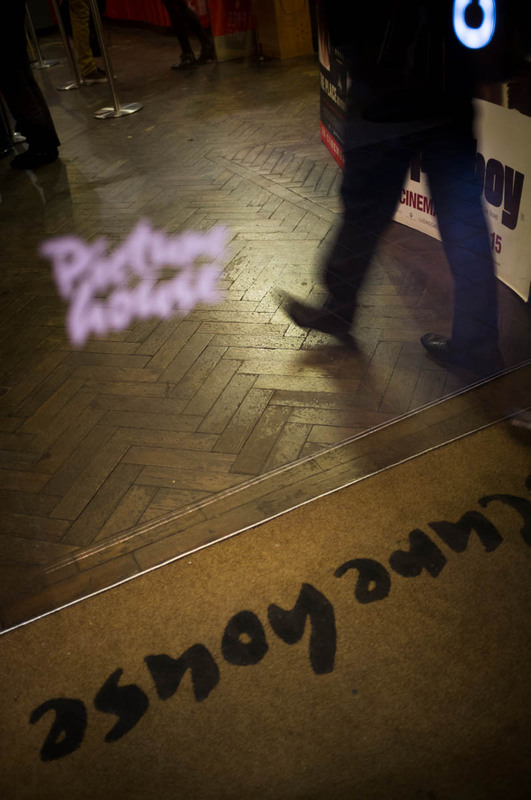 A big thanks to: Picturehouses/City Screen for supporting the screenings; Dan Hawkins and Kate Coventry for their support; Clapham Picturehouse managerial & front of house staff; artwork designer Piccia Neri; photographer Yves Salmon; Park Circus Films for the 35mm print; and finally everyone who bought a ticket and came along! Until next time! 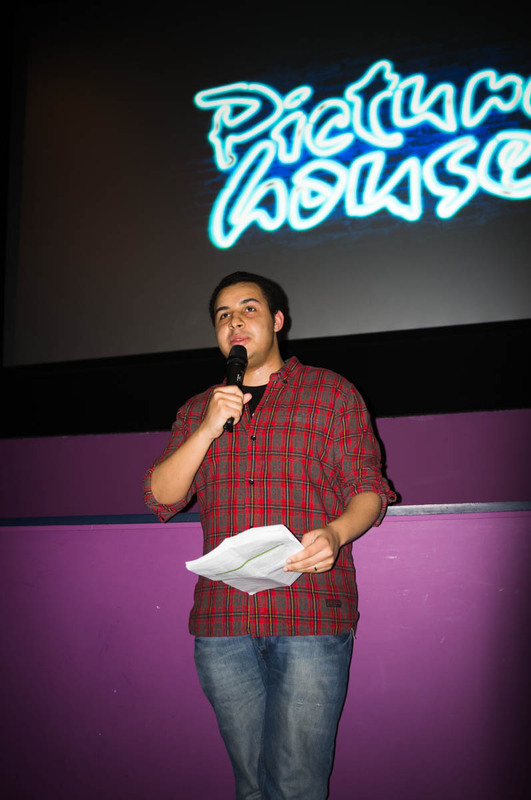 This entry was posted in Events and tagged 35mm, Clapham Picturehouse, film, Ghost Dog: The Way of the Samurai, PHOTOS, Thursday 21 March 2013, Yves Salmon on March 25, 2013 by Ashley Clark. 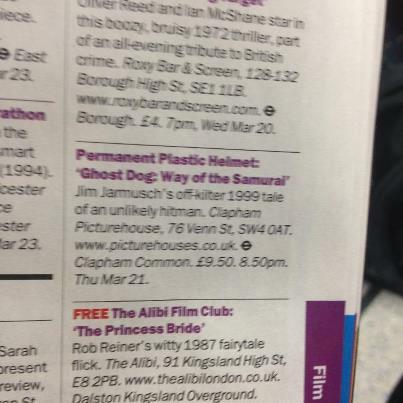 In case you’ve missed our occasional blogging and tweeting about it, we’re delighted to be hosting an extremely rare screening of Jim Jarmusch’s oddball cult classic Ghost Dog: The Way of the Samurai at London’s Clapham Picturehouse on Thursday 21 March (aka tomorrow to you and me, or today if you’re reading this tomorrow. Or perhaps yesterday, in which case you may as well close the page). Anyhow, if, for whatever reason, you weren’t sure whether or not to part with your cash, here are five reasons to swing you. Such is the proliferation and “advancement” of digital technology, it’s increasingly rare these days to come across new films either being shot on film or older films projected from their original negatives. 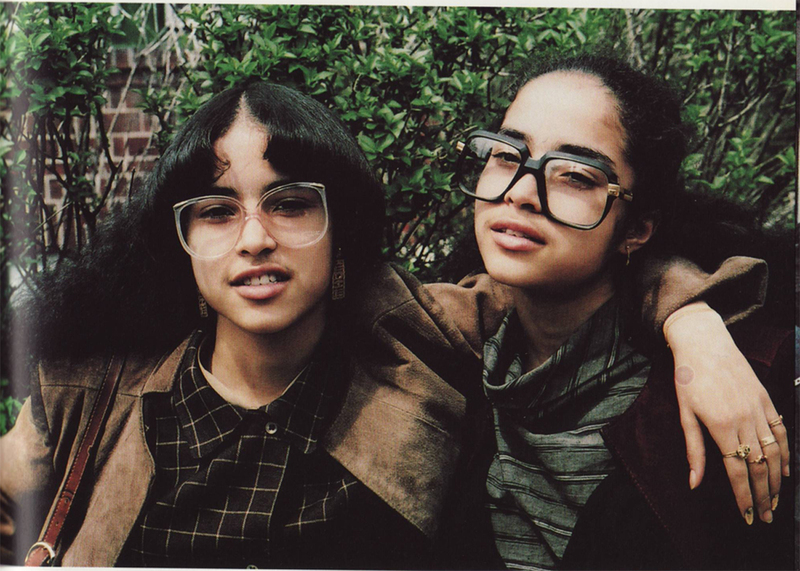 (The whole issue was recently explored in an absorbing, Keanu Reeves-fronted doc named Side By Side). So we’re extra elated to confirm that, thanks to top UK distributor Park Circus, we’ll be screening the film from an original, rich and warm 35mm widescreen print. It’s really the only way to appreciate cinematographer Robby Müller’s astonishing work. Whenever Permanent Plastic Helmet puts on an event, we like to look after our customers. So as well as a carefully selected soundtrack in the bar beforehand (you’re all welcome from around-about 7.30 onwards), a chance to win some prizes, and an introduction from “celebrated film critic Ashley Clark” – aka me – ticketholders will be able to wrap their gums around some free pizza from local restaurant extraordinaire Eco. You can’t seriously need any more convincing that that, can you? So, it is decided. You’re coming. You can book tickets online by following this link, over the phone on 0871 902 5727, or risk it on the door to save yourself a booking fee. 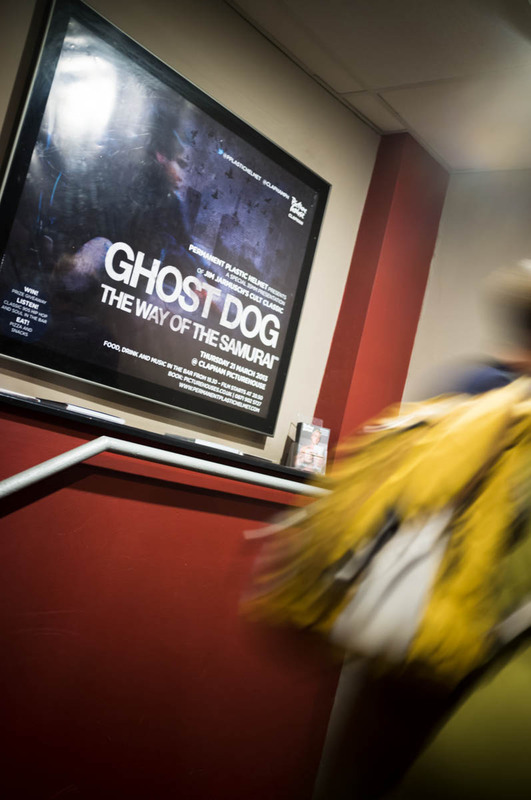 This entry was posted in Events and tagged 5 reasons, Clapham Picturehouse, event, Ghost Dog: The Way of the Samurai, Permanent Plastic Helmet presents, pizza on March 20, 2013 by Ashley Clark.